The band is proud to announce the latest release As The Spires Fall - proving to be Beyond Fallen's most creative and ambitious recording to date. As The Spires Fall is a fierce offering of timeless heavy metal in every sense of the word. 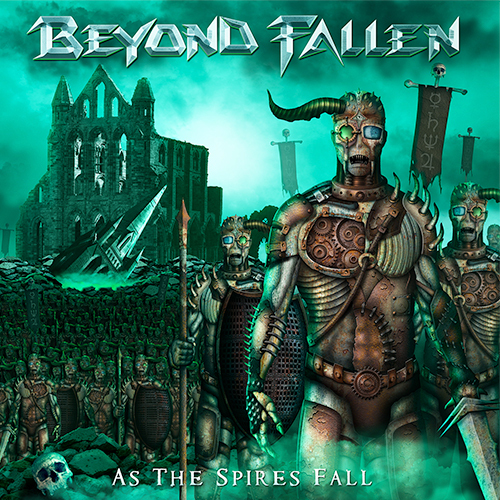 This release also finds Beyond Fallen signed to a new label for worldwide distribution and promotion of the new album with Underground Power Records, a distribution label based in Germany. See the info below for how to get the new album, available on CD and digital download. ©2016 Beyond Fallen. All Rights Reserved.